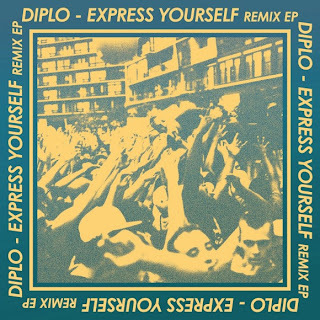 Diplo just doesn't stop with music and it's pretty awesome. 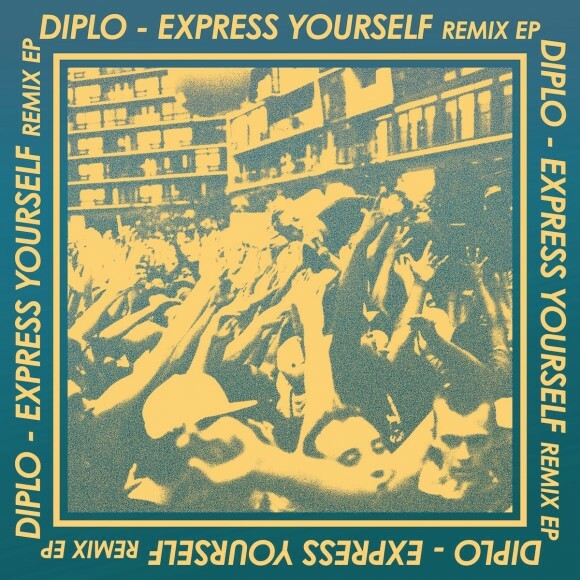 Yesterday he released his Express Yourself Remix EP over on his label Mad Decent. You'll get those dope cuts from the original EP, which is 7 tracks of madness, but this time they are cranked up a notch thanks to Gent & Jawns, DJ Mustard, and more. This should get you through your hump day and have your work desk seem more fun. Stream the EP below and get it over at iTunes.